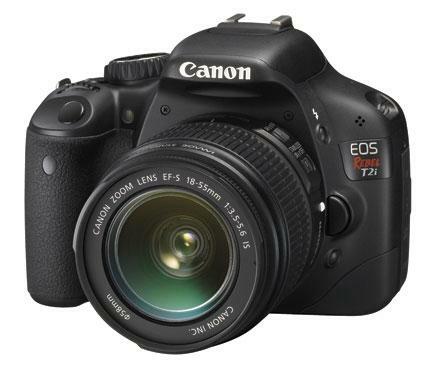 The Canon EOS-1D X is a professional camera system that could be considered ideal for sports photography and photojournalism. 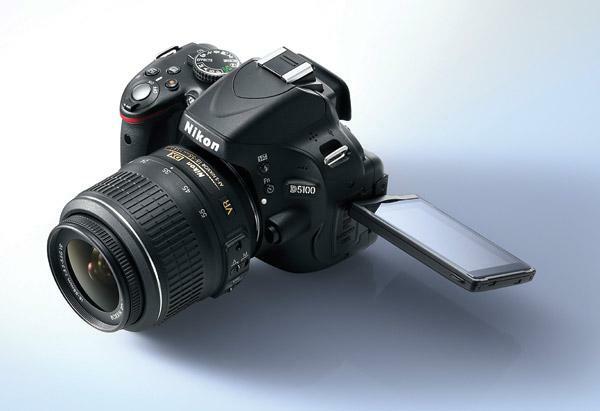 It offers extremely high speed and is fully customizable to fit the needs of every photographer. It has a massive and robust body, with many functional elements available in a type of “dual version control” that allows for comfortable shooting in landscape or portrait orientation. Small joysticks and a lot of setup dials will help users navigate through the very comprehensive menus and to set up all parameters in a fast and intuitive manner. 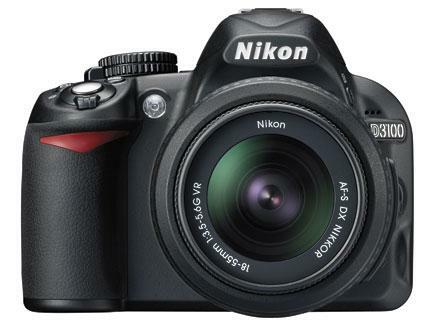 The new Nikon D5100 D-SLR is a compact and lightweight DX-format camera. 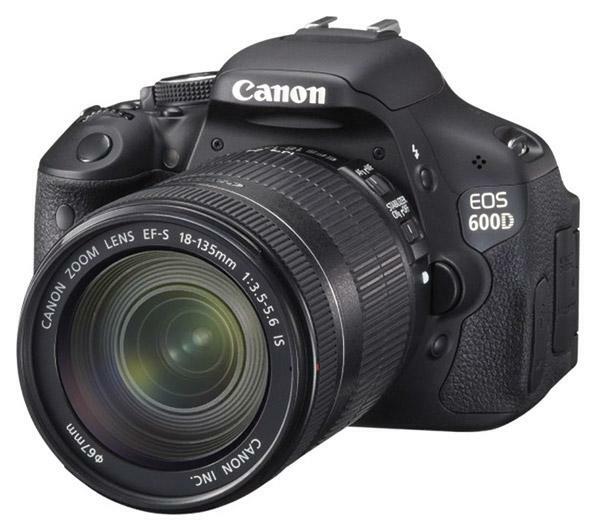 The body is about two-thirds the size of a D300, recording on SD/SDHC/SDXC memory cards. The similarly compact kit lens, an 18-55mm VR, provides good balance, and, along with my Nikon SB-900 Speedlight, all fits neatly into a compact camera bag. The grip on the D5100 was a little smaller than what I was used to, but I soon grew accustomed to it. I don’t blame you for being confused. 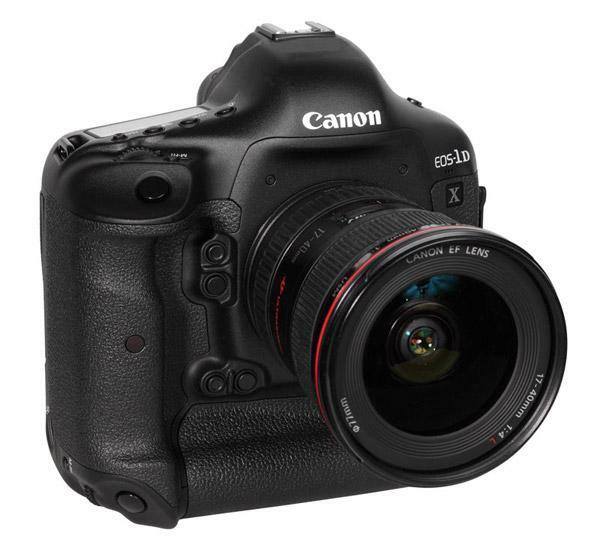 I just tested the EOS Rebel T3i, which I really, really liked, and along comes this review of the EOS Rebel T3. What’s the difference? In practical terms the Rebel T3 is somewhat smaller in size, lower in resolution (12.2 vs. 18 megapixel), and lacks the T3i’s swiveling LCD screen. Oh yeah, and it’s cheaper, too. But is it any good? Rebels have always delivered good value wrapped up in a compact package and it’s why I personally own two—a Rebel XT and a Rebel XTi—both of them converted to infrared-only capture. 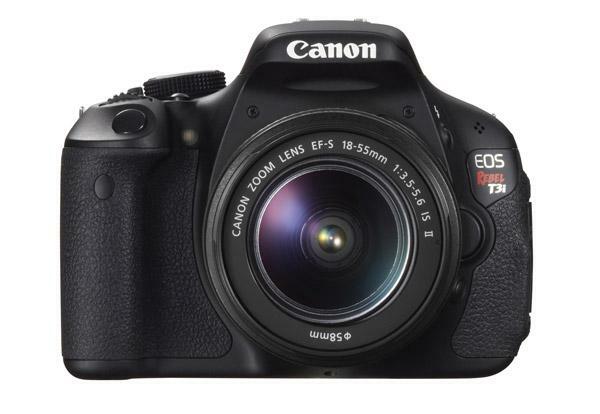 The 18-megapixel EOS Rebel T3i is clearly an evolutionary model in the line, but owners of older Rebels should take a hard look at this new model because it clearly represents Canon’s new face as reflected in the previously released EOS 60D—the flip-out screen, in-camera filters, and all that jazz. Pentax has a long history of innovation as well as a rabid fan base that loves the company’s tradition of optical excellence and originality. In fact, this fan base is the reason I’m writing this review. If you’re not already a Pentaxian you probably didn’t know that Pentax (derived from PENTAprism refleX) built the first camera to incorporate a penta-prism viewfinder and reflex mirror system in 1957 and went on to introduce the first TTL metering system in 1964. While late to the digital SLR game, when they finally arrived it was with a series of entry-level cameras that delivered impressive image quality at affordable prices. 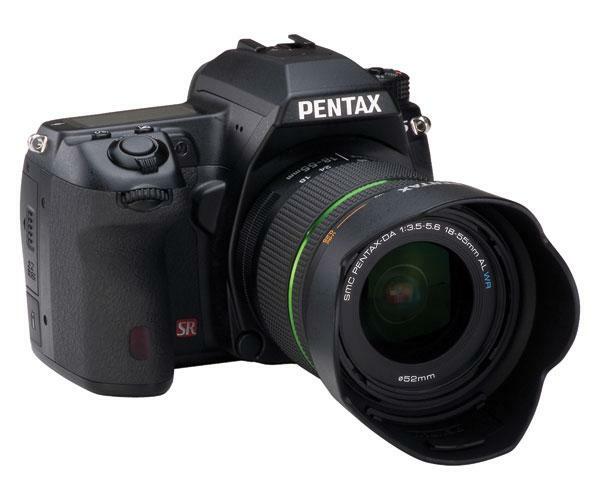 Over time they’ve dipped their toes into the semipro market and the K-5 is the latest model with professional aspirations yet it retains all the quirky uniqueness that all Pentax cameras have and that endears them to so many photographers. 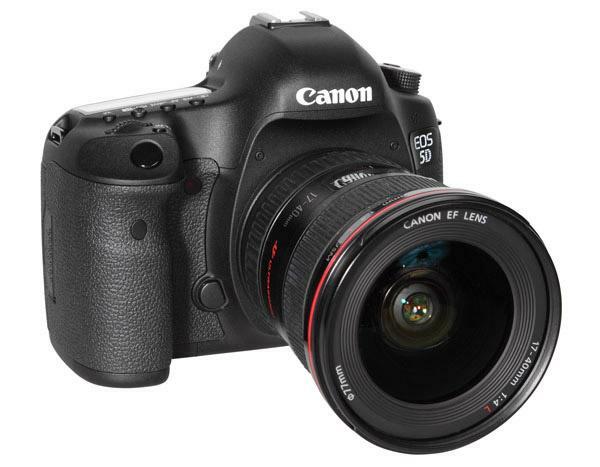 The generation of Canon EOS digital SLRs beginning with the 10D have been evolutionary, with each camera adding resolution and new features. 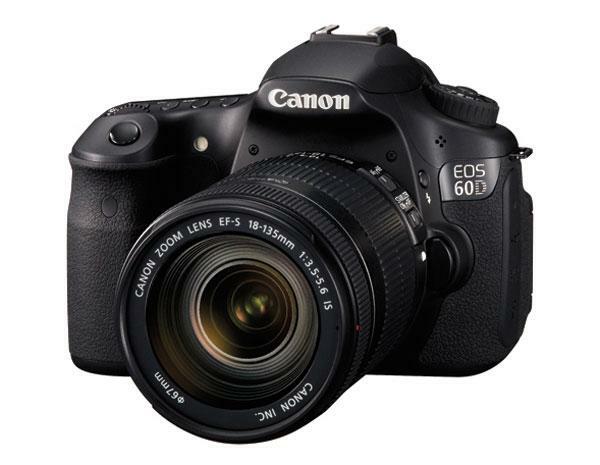 The 60D continues in that vein but also takes a slightly different tack, adding some features from Canon’s own PowerShot series, bringing in functionality like a 3” flip-out LCD screen, and adding some creative effects that show how software is becoming an increasingly important part of any hardware offering. Each of these creative filters, including Soft Focus, Grainy Black and White, Toy Camera, and Miniature Effect, can be applied to a captured image creating a second “filtered” version, leaving the original file unaffected. 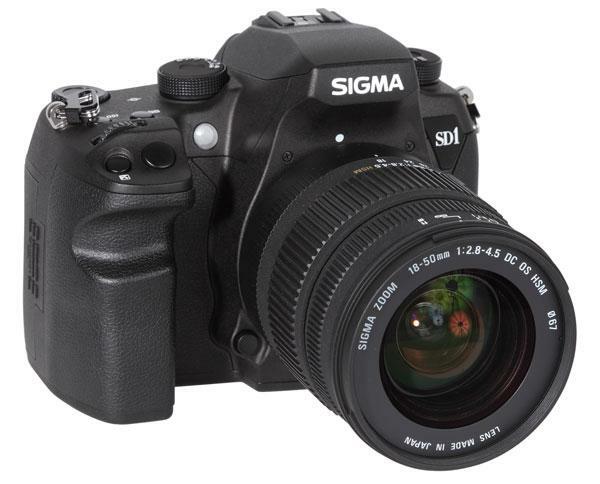 The SD1 is Sigma’s new flagship SLR system. It uses a brand new sensor with Foveon technology and a nominal resolution of 14.8 MP. This means that the camera is able to record RGB information for every single pixel. Standard digital cameras use sensors with the “classic” Bayer pattern, which means that every single pixel detects only one color information (red, green or blue) and then must undergo color interpolation. The annual meeting of the Technical Image Press Association (TIPA) to vote for the best photographic and imaging products in 2011 was held on April 9, 2011 in Istanbul, Turkey. This year at the TIPA General Assembly 29 member magazines voted for the best product in each category. TIPA has member magazines from nine European countries and Australia, Canada, China, the U.S.A., and South Africa, plus has an affiliation with the CJPC of Japan. The General Assembly selected the best photo and imaging products of 2011 in 40 categories. In the past 21 years the association has given over 430 awards for products from over 70 companies from 15 countries. Shutterbug, the sole US magazine in the association, was represented at the meetings by Editorial Director George Schaub. 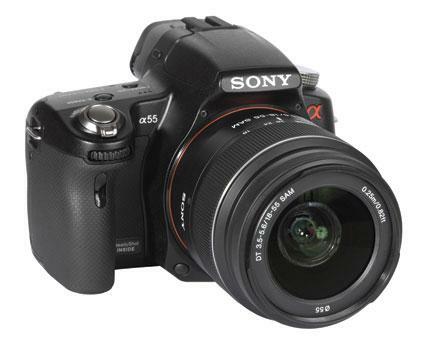 The A-35 is based on the Sony SLT system, which means the camera uses a translucent mirror system. 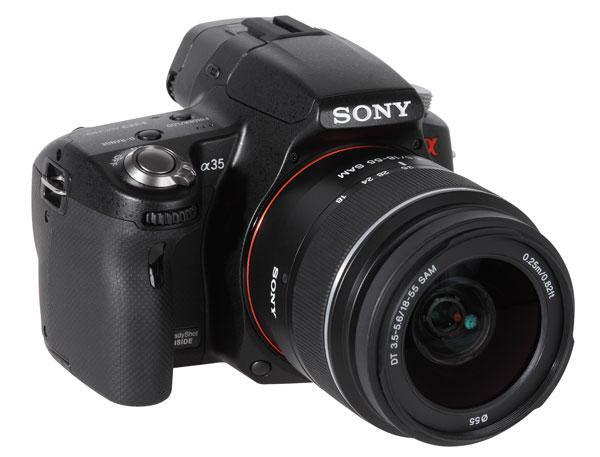 The mirror is fixed and therefore the camera doesn’t offer an optical SLR viewfinder; instead, it uses a high resolution electronic viewfinder and an LCD monitor – just like a CSC (compact system camera).The ELV of the Sony A35 has a resolution of 1.15 million RGB dots and shows a very crisp and clear image. Feeling very much in hand like a pro camera, with magnesium alloy top and rear body construction, the Nikon D7000 (list: $1199, body only) has all the bells and whistles of a modern D-SLR, including a high megapixel count CMOS sensor, a new image processor to handle all the data it can capture, including 14-bit NEF, a high ISO 6400 “normal” (expandable two stops), and the currently requisite 1080p HD movie capability. This DX (APS-C) format camera also features dual SD card slots, with spillover or format sort capability, a nice and speedy 6 frames-per-second (fps) shooting capability for up to a 100 frame burst (JPEG), and full-time AF with video and Live View. The monitor is bright and highly readable in just about every lighting condition. Unfortunately, it is fixed and does not articulate, but the penta-prism finder makes one pray that Nikon will never go EVF (electronic viewfinder), yielding 100 percent coverage and being a pleasure to view through, especially after suffering some recent EVF obscuring experiences. 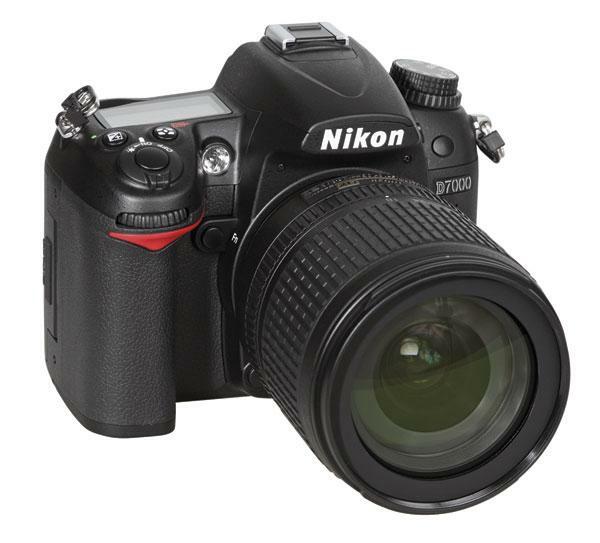 The Nikon D3100 ups the D3000’s megapixel ante from 10.2 megapixels to 14.2, adds Live View, video capture, and support for all functions of AI-P Nikkor lenses except autofocus and 3D Color Matrix Metering II. When it was launched in October 2007, the E-3 broke new ground. 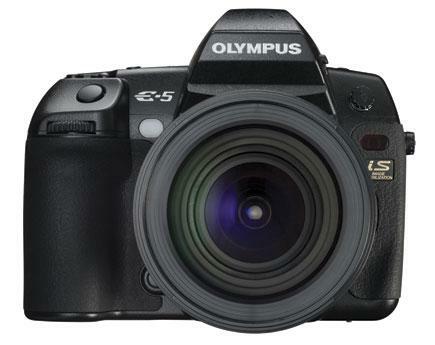 It wasn’t a me-too SLR; it carried the Four Thirds format into new directions that were uniquely Olympus. 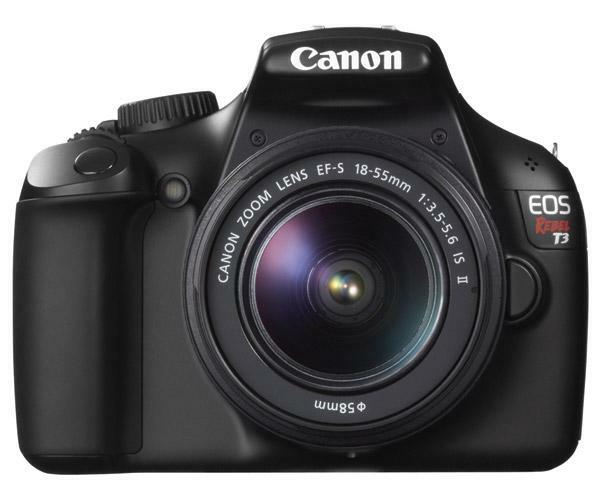 If you look at Canon’s website you’ll notice that the 18-megapixel EOS Rebel T2i sits between the EOS 50D and the price-point EOS Rebel XS, the latter being a camera I tried and disliked intensely.